The subtitle is a caption or small text words that are seen or displayed at the bottom of a movie or television screen that translate or transcribe the dialogue of a foreign language that could be easily understood by the viewers. 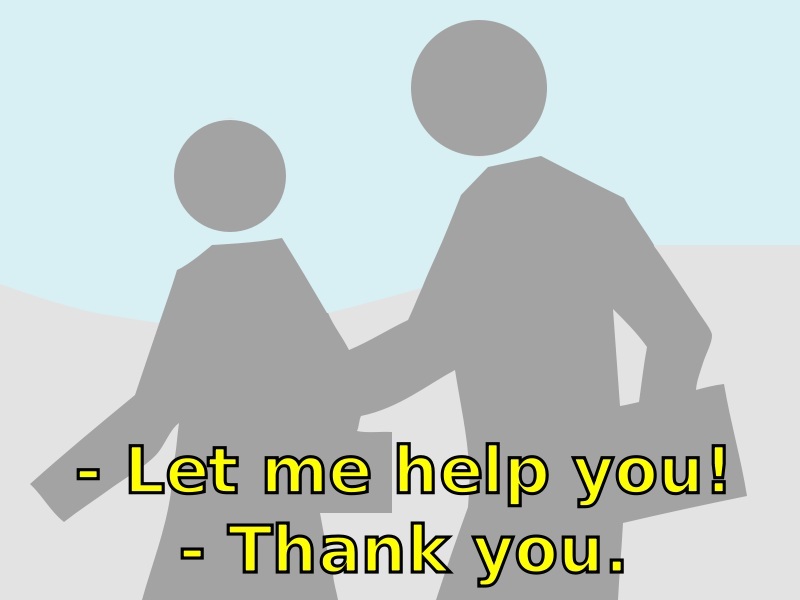 Nowadays, with the help of latest technology subtitle can be easily input in a movie, which translate in different languages, while English subtitle is still the major subtitle used in many foreign languages. Now, how to put subtitles in a foreign movie on our own desired subtitle? There are many tutorials that you can find online, but I will share a tutorials that I think is the easiest way of putting subtitle in a movie. 1. Download a movie player. I suggest to download VLC player. 2. Download a subtitle file or srt file. Go to http://mvsubtitles.com – where you can download different subtitle of the languages of your choice. 3. Now open the foreign movies through VLC player and click subtitle, look at the srt file you downloaded from mvsubtitles and click the subtitles that you choose. add the subtitle by clicking add subtitles in the screen shows below. 5. If everything was followed correctly it will now show a subtitle of your choice below the screen of your Television. There are a lot of good foreign movies in the world. But due to different languages we used sometimes we neglect of watching it. 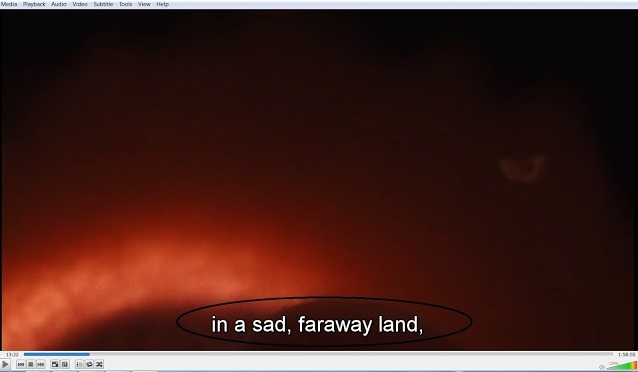 With the help of subtitle and any movie player that can help to translate the languages of a foreign movie? Now we can understand the movie itself and enjoy the beauty of some foreign movies all over the world. 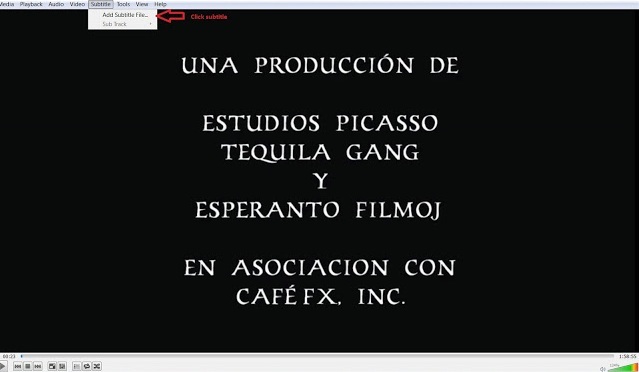 No Comment to " How To Add Subtitle on a Foreign Movies "